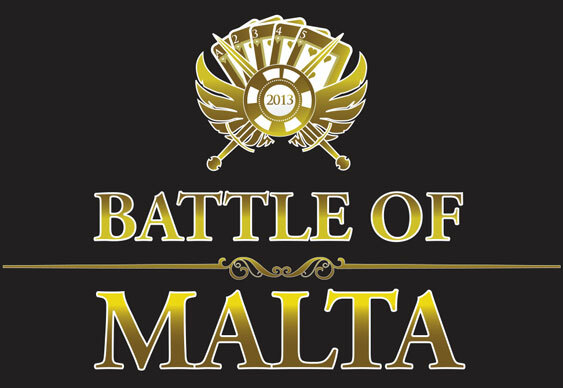 The PokerListings.com Battle of Malta has proved to be one for the record books with a total of 888 players taking to the tables over the two opening flights. That's the biggest field for any Maltese tournament, let alone the Battle of Malta. A total of 251 players are still in contention with 99 of them set to make the money. Precise details of the prize pool haven't been released yet but the winner should walk away with somewhere in the region of €80,000. Norway's Roar Aspas is in pole position heading into day 2 and will return today with a huge stack of 275,000. It wasn't such a good day for the big names yesterday though with Daniel 'Jungleman12' Cates, Kara Scott, Pierre Neuville and Sam Holden hitting the rail. The action resumes at 1pm local time today with the average stack standing at 70,757.